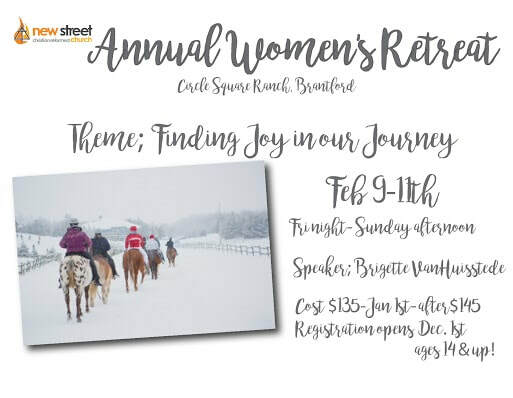 * February 9-11 - CRC Woman's Retreat, Circle Square Ranch, Brantford, ON. Brigette Live On 100 Huntley Street. The FULL version of Brigette's speech from the WOW conference 2016.